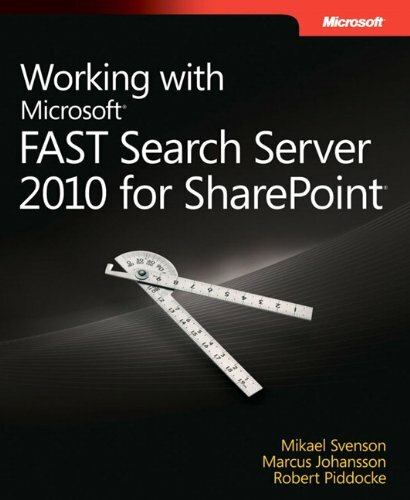 Deliver powerful search tools to your clients—using Microsoft FAST Search Server 2010 for SharePoint. Led by three search experts, you’ll learn how to deliver advanced intranet search capabilities and build custom, search-driven applications for your business. Use your skills as a SharePoint architect or developer to configure and program this server for different search scenarios, based on real-world examples.